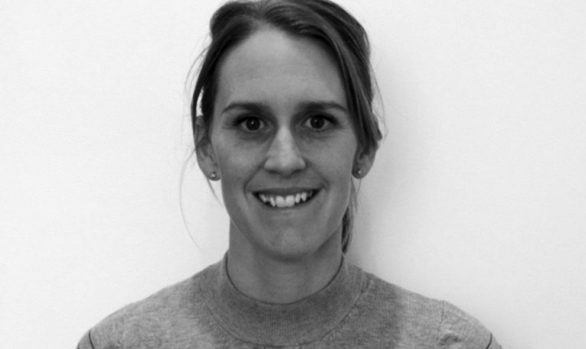 Eloise graduated with a Bachelor of Exercise Science and Master of Physiotherapy from Griffith University. She thoroughly enjoys treating a wide range of musculoskeletal conditions particularly those that affect the ageing population. She also has a wide range of experience with a sporting population ranging from dancers to netball to rugby players. Eloise has also completed post graduate qualifications in Western Acupuncture and Dry Needling as well as Clinical Pilates. She believes strongly in tailoring an individual program to your specific needs to assist you becoming the best you can be. When not at the clinic she can be found at the at the dog beach with her two very energetic puppies!